Due to a lot of interest for this alternate model, instructions are now available! Everytime it surprises me again how many people would like to build my models and ask for instructions. 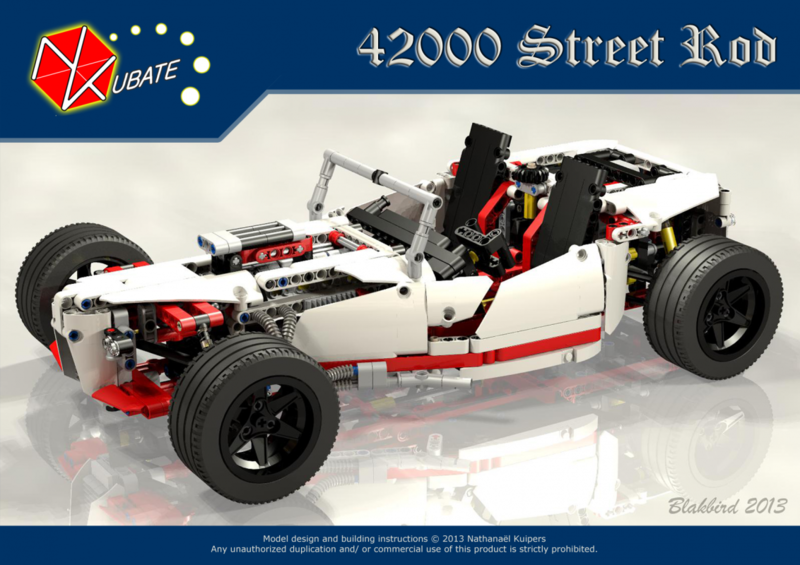 To meet the request, instructions for my latest Technic model the 42000 Street Rod alternative are now available at MOCplans! Due to the work involved I ask for a small compensation. If you don’t like to sign up or be online to view the instructions, there is an alternative to purchase and download them from here. You’ll even find there instructions for my Concept Car and Pony Car. To find out if you have all the parts you need to build those or which ones you miss, Rebrickable is a great site to use.